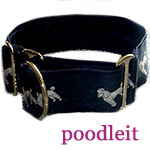 Poodle Blogger: Isn't He Lovely? 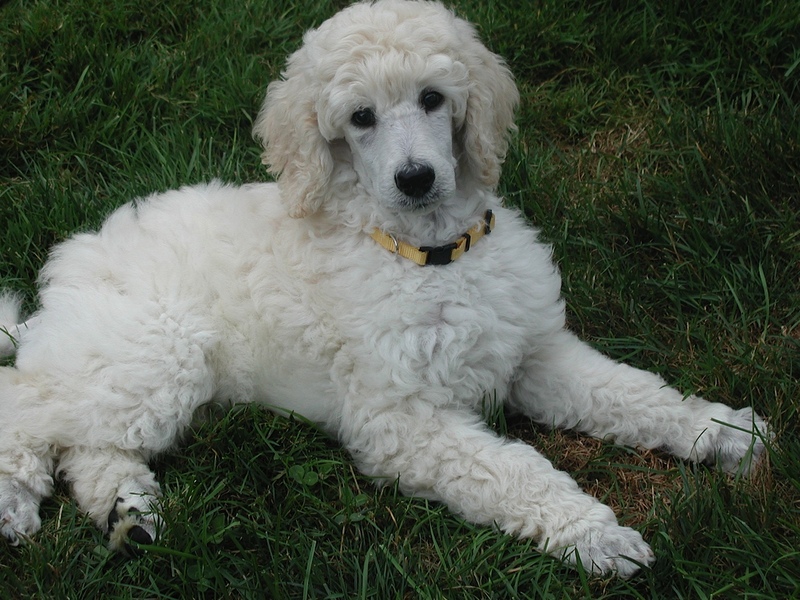 Donna Trebert, who has shared photos of her Poodles on the blog in the past (see her interview under the Poodle Health link) was going through and scanning her photos when she came across one of her boy Tyler as a pup. He was such a gorgeous pup I thought you might enjoy seeing the photo too! WARNING: Viewing this photo can definitely increase your risk of contracting MPS (multiple Poodle syndrome).